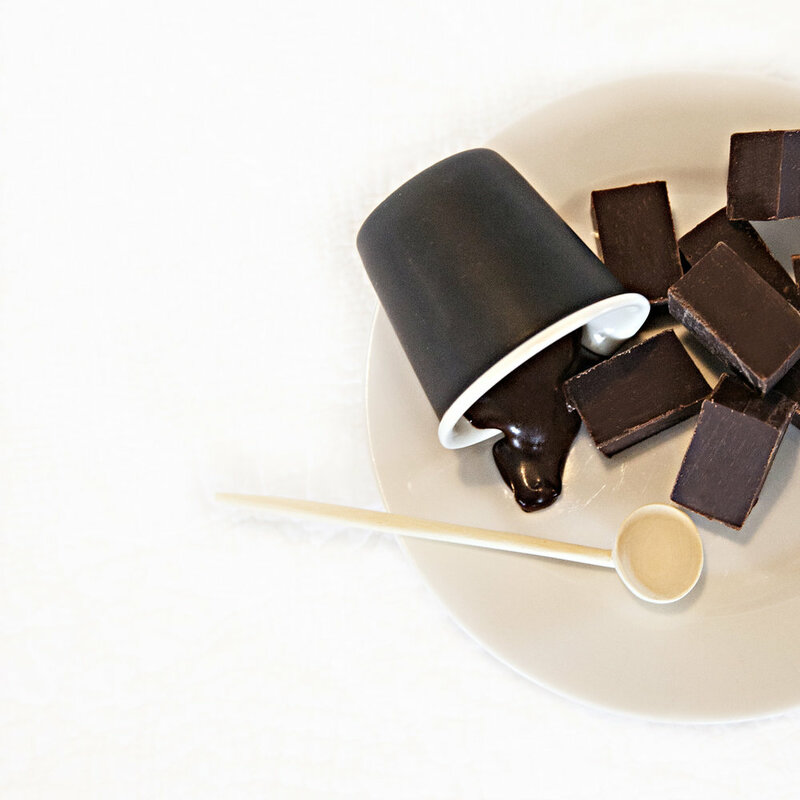 House of Fudge is a national award-winning Tasmanian fudge company. Founded in 2001, the company has grown significantly from its inception, and today supplies over 60 businesses and tourism operators across Tasmania and mainland Australia. 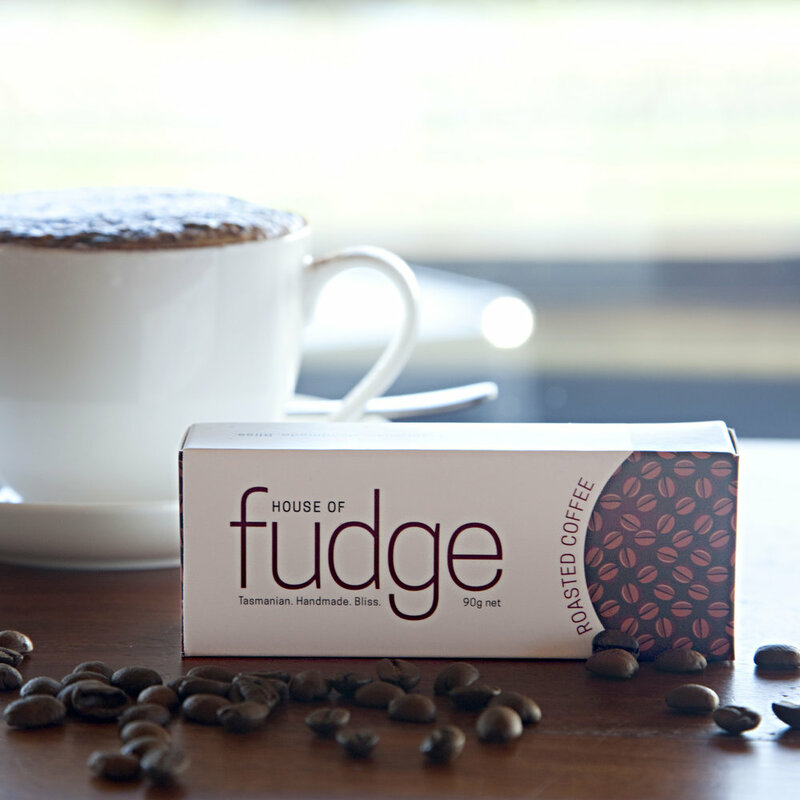 House of Fudge offers 12 Australian Food Award-winning gluten-free flavours, each of which has a smooth, creamy texture. Combined with the national award winning-packaging, the product is sold as a unique gift with strong brand identity, rather than simply a regular confectionery item. Whether you are seeking fantastic gifts, corporate event ideas, wedding treats or simply personal indulgence, we have you covered.